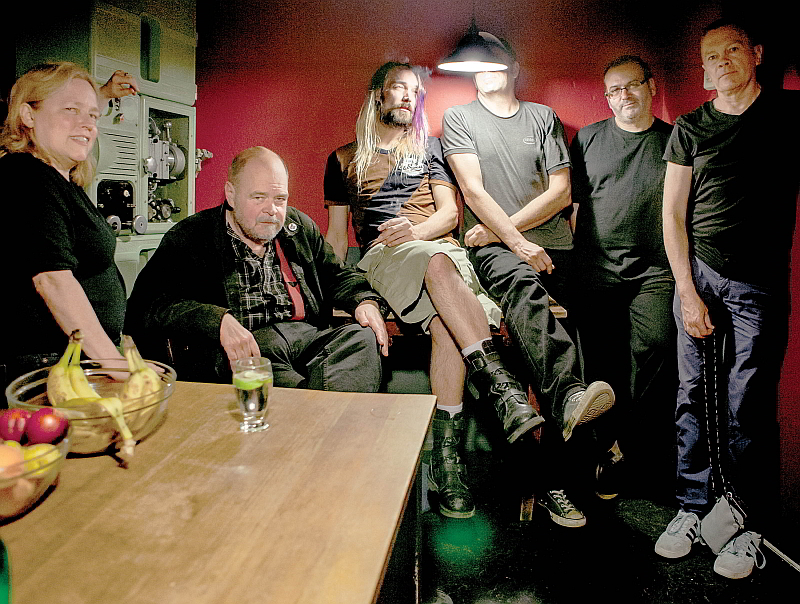 Pere Ubu’s new album Carnival of Souls has received much favourable attention on its autumn release, not least with two tracks being chosen as themes in Fox Network’s hit series, American Horror Story. David Thomas, founder and lead singer, includes himself when he describes the band as ‘cogs’, working towards a perfection of the machine that is the Pere Ubu project. Below, he tells us about his choice of favourite films, with additions by Robert Wheeler (electronics and theremin), Keith Moliné (guitar), Gagarin (electronica and keyboard), Darryl Boon (clarinet and musette) and Steve Mehlman (drums). Unsurprisingly, the band members are as diverse as the music they record, as reflected in their film choices. Taking to the road with their new album from November 12, the band will also be appearing in the Brighton Film Festival with a live underscore to X, The Man with the X Ray Eyes. For tour dates and to buy tickets, visit the songkick website. You can listen to the track ‘Road to Utah’ (taken from Carnival of Souls) on soundcloud.